That’s lucky for you. Now you will get a “two-fer” … you know, like a two-for-one deal. Two posts on one amazing day. Yay! It’s unlucky for me. I have to write TWO blog posts today, instead of just one. One post is hard enough. How on earth will I manage two?! This morning, I woke up early and started searching through old writings and blog posts in search of either an S or a T story to recycle, when I came across a letter I emailed to my Dad back in October 2005. Almost ten years ago. Wow. Initially, I just planned to read over the words I had shared with him so long ago. Naturally, that made me feel lonely for my dad. But, as I wiped away the last of the tears, I realized I could use this for my “S” post. I pondered that idea for a few moments, wondering if how he might feel about that if he were still alive … but the longer I thought, the more I figured he wouldn’t mind me sharing it on my blog. It’s just a letter sharing some sweet memories from my childhood. 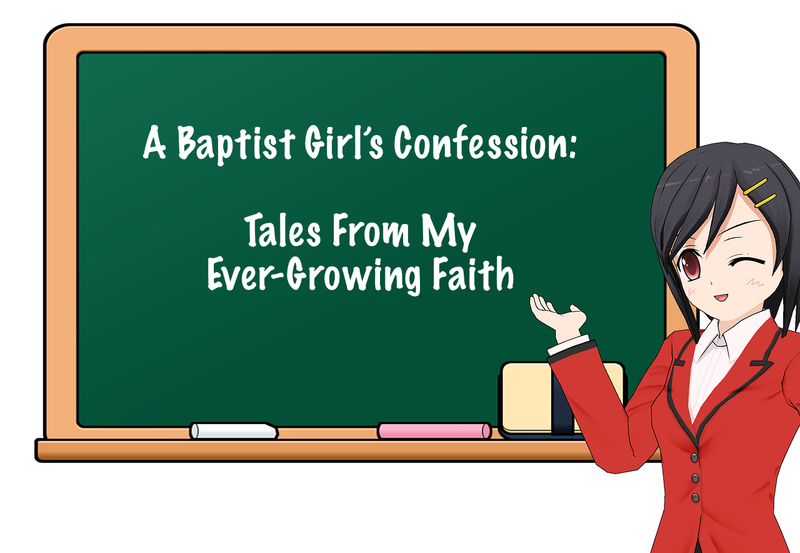 Surely, I concluded, he would want to help me catch up and stay on track with my A-to-Z Blogging Challenge. So here it is, what should have been shared yesterday, my “S” post about the Louisiana State Fair in the form of a letter to my dad. It’s late October. Tonight the weather is chilly, with a drizzling rain falling. Do you know what I am thinking about? The State Fair was always in late October. Some years it was chilly and rainy. But most of the time, it was hot and muggy. Either way, we were miserable spending long days outside in the uncooperative weather. Can you believe it’s been 15 years since I last showed any 4-H lambs? Me either. But I can still remember like it was yesterday. You always made sure to get us up early, well before it was light outside, dragging us out of our beds so that we could get our sheep ready for the show. The city was still sleeping, but when we arrived the show barn was already buzzing with activity as kids of all ages milled about the pens, tending to their livestock in the dim pre-dawn light. Adults stood around in groups, cupping their hands around styrofoam cups of coffee. Sometimes you would go get us hot chocolate from one of the concession booths, but more than the hot chocolate, I looked forward to the donuts. Nothing ever tasted better at 5 am than warm donuts and a cup of hot chocolate! Before it was good and light, you would send us to wash the lambs and get them ready to show. Off we would go, leading two or three lambs across the big barn to the washing pens, where there was nothing but a water hold and cold water to use to get those lambs show ready. By the time we were done, my teeth were chattering. I’m sitting in my warm house tonight, yet as I think about those State Fair mornings I can almost feel how cold my hands would get from washing those lambs. The State Fair was an overload for the senses! I can recall the smell that livestock barn, a mixture of hay and feed and animal droppings. And the noise … all the bleating of the lambs and the squeals of the pigs, mixed in with the old intercom screeching out announcements, the hum of the overhead lighting, the calliope tunes floating over from the midway carnival rides. Do you remember that crazy out-of-control lamb that the Crawford girl had to show for me? It was the lamb that bucked and kicked and knocked me down, threatening to take out every other kid and lamb in the show ring, too. 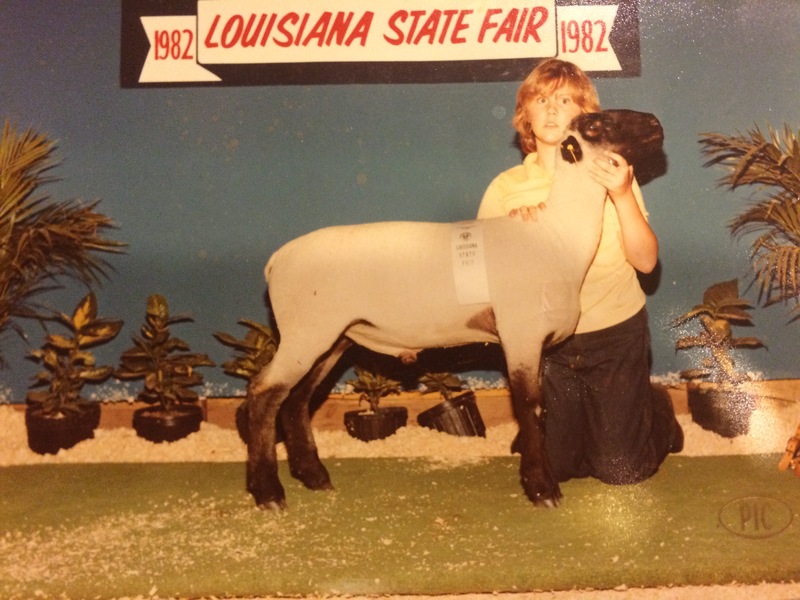 I was perhaps 10 years old, certainly was not confident enough to control my freaked-out lamb. Thankfully, that older teen girl took pity on me, helping me out by switching lambs. I’m sure she figured that if she didn’t do something to help me, there was a great likelihood that someone would be injured by my insane lamb. Me with the crazy lamb … scattered sawdust and overturned plants caused by his wild rampage prior to the photo. No wonder I was scared to death! Oddly enough, that crazy sheep placed 3rd in its division. Off we were herded to go have our picture taken. Of course, the lamb acted just as erratic in the photo op area, kicking up sawdust, knocking over plants, and coming as close to destroying a professional photographer’s camera without actually doing it as a single lamb can get. We laugh about how scared I look in the photo, but is there any wonder as to why?! Truth be known, I don’t think I ever really got over feeling nervous whenever it was time to step into the show ring. My stomach was in a ball of anxious knots as I got ready to show my lambs, and I was grateful that you never left us in those moments before the show. In fact, you walked with me every step of the way, from the holding pens all the way to the show ring gate. Most of the time, you would even led the lamb on the halter, never actually passing the lamb over to me until it was time to enter the ring. During the show, Mom would be high up in the stands, watching and encouraging us. But you were always ring-side, offering soft words of advice or cheering us on with big grins. As the show ended, you were always standing there, just outside the show ring gate, ready to greet me with encouraging words and smiles. 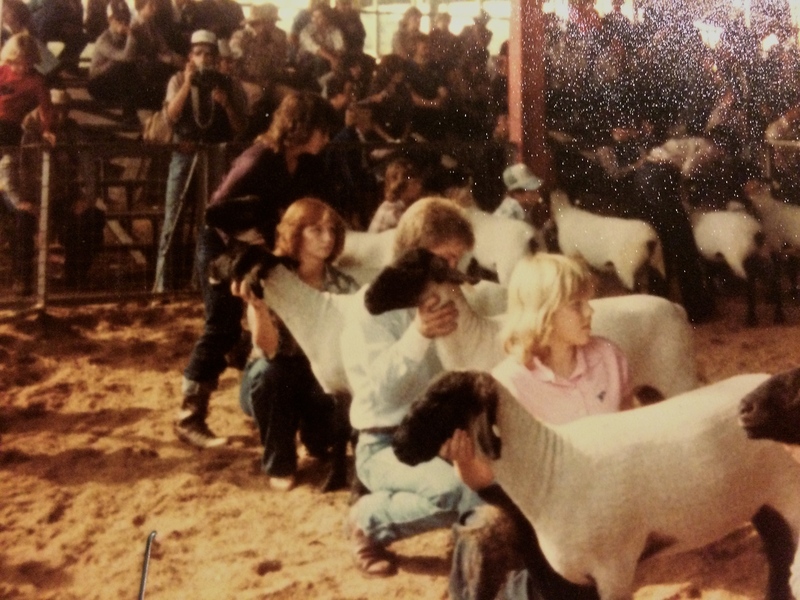 There was comfort in that because I knew that no matter how great or how bad my lamb and I might have performed in the ring, you were going to be right there. I think the hardest part of going to the State Fair was leaving to go back home. Walking out the barn, ribbons hanging out of the back pocket of my blue jeans, I knew it was the last time I’d ever see those lambs again. Funny how I complained all through the summer and fall, thinking that caring for them was the world’s biggest burden.Yet whenever it came time to sell them at the end of the State Fair, I found that all the sweat from the months of hard work turned into tears of grief as I said goodbye. Tonight I’m sitting here reminiscing about the State Fair … and, Dad, I wanted you to know that not only do I remember all of these things, but I treasure them in my heart. I appreciate so much more now what you were trying to share with us then. Thanks for putting up with my rotten attitudes about caring for my 4-H lambs, and for not understanding what a gift you were given me so long ago. I didn’t get it then, but I see it so clearly now. You’ve given me a lifetime of love and memories, and I’ll cherish that for as long as I live. I never did do that great. I might get a ribbon in my weight class, but I never won 1st with my sheep. But it was a fun experience and I learned so much from it. Thanks for reading and sharing your experiences too, Vicki. Thanks for this beautiful reminder of the way we need to appreciate the people in our lives… I think I’ll call my parents today!